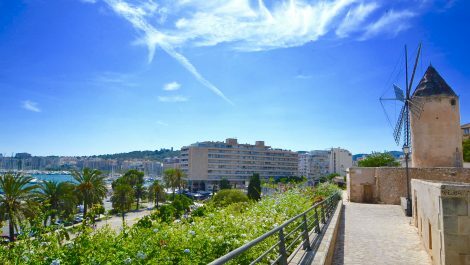 A two bedroom sixth floor apartment with spectacular city, sea, mountain and cathedral views. 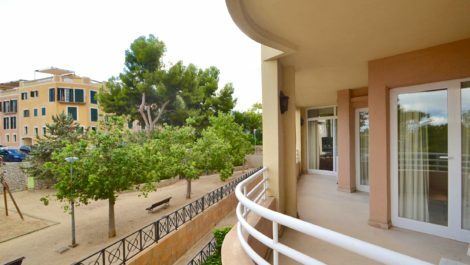 Situated in the sought after district of Santa Catalina, Palma Mallorca, and being located on the 6th floor, is quiet from the noise of the main road. 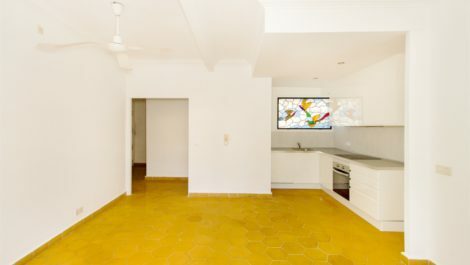 The property is dated, and would benefit from a refurbishment, a great project which would compliment the location, just steps from the main hub of Santa Catalina restaurants and market. The building benefits from being well maintained with a lift and a south facing aspect affording sun all day. The property offers approx 47 M2. 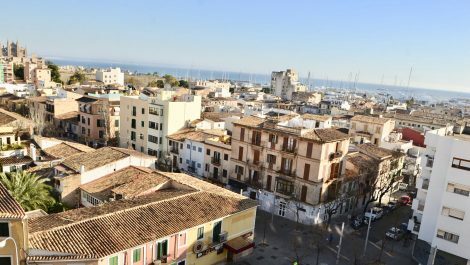 A one bedroom apartment offered for sale in the heart of the old city of Palma Mallorca, next to the municipal theatre. Set amongst picturesque walking and shopping streets, and a short walk to the central attraction of paseo Borne, with beautiful architecture, cafes and high end shopping. The property has been refurbished throughout, in a modern and minimalist style, whilst retaining traditional Mallorcan charm. Located on the second floor of a building without a lift. Excellent location, with all amenities on the doorstep and easy direct access to main bus routes. 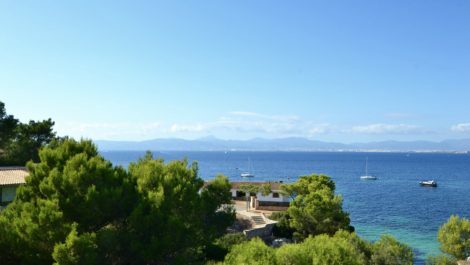 A two bedroom apartment for sale, situated on the 9th floor, with outstanding sea and mountain views, in Palmanova, Mallorca. The property was originally a three bedroom property, but was converted into a two bedroom for a large and lounge diner with unilateral views of the sea and mountains. The property is extremely light, with a large wrap around terrace, with access from both sides of the lounge, and the master bedroom, affording impressive views. Set on a private road, off the main strip, with residents parking in the street, plus an allocated parking space in an secure garage. Direct access to the sea via the communal gardens. 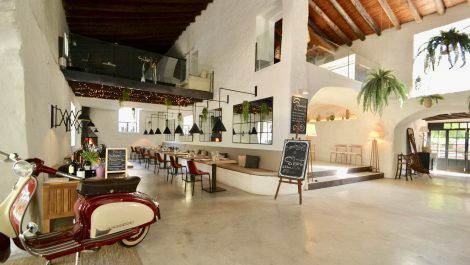 At I Move Spain, we have the largest selection of quality commercial stock within the catering and hospitality industry, available in South West Mallorca. Due to the vast quantities of businesses we deal with on a regular basis, we appreciate the private nature of selling businesses in Mallorca, and time after time, are requested to sell businesses in a private manner, without publishing photographs. For sellers, we ensure complete confidentiality, giving peace of mind during a sale process. 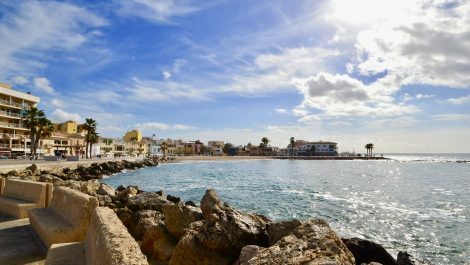 With the GBP holding its ground against the EURO, current exchange rates are making investments in Mallorca and Spain in general, far more attractive. We saw an instant rise in UK clients seeking to buy in Mallorca in 2015 as the GBP strengthened against the EURO, a trend that has continued since the rise. People are making huge savings on purchases compared to 2013 and 2014. So far 2015 is proving to be a positive influence on UK investors on the island, long may it continue.